This Oscar nominated animation is wonderful. 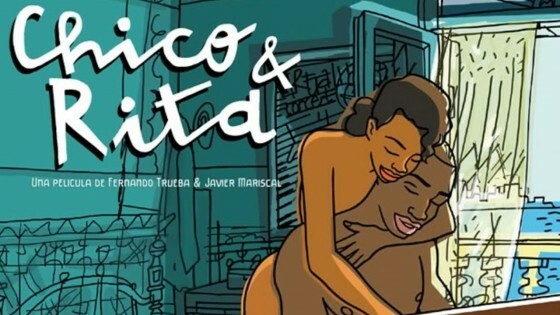 You should see it because of its music (jazz and Latin American), because it is original and visually beautiful and because it is about a classic-film-like old-fashioned love story. Fulla is the Middle Eastern version of Barbie. Fulla is “loving, caring, she is part of the community. ” Fulla is made to reflect the customers she’s been addressed to. She respects her parents. She prays. She takes care of others. At the same her breasts have been made smaller, because customers requested it. Her undergarments are part of her body, so they cannot be taken off. Fulla is a modern doll, inspired from a liberal society and transformed into the reflection of a conservative one. The film challenges this assumption and questions whether this modern doll really reflects modern young arab women. When Alice in Wonderland was first published (written by Lewis Carroll,his real name was Charles Lutwidge Dodgson, but who could remember such a name?!) 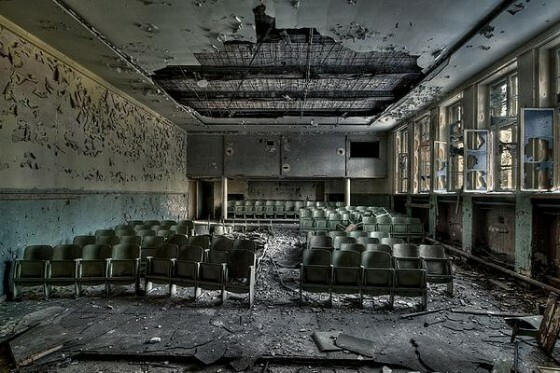 it received little, very little attention. 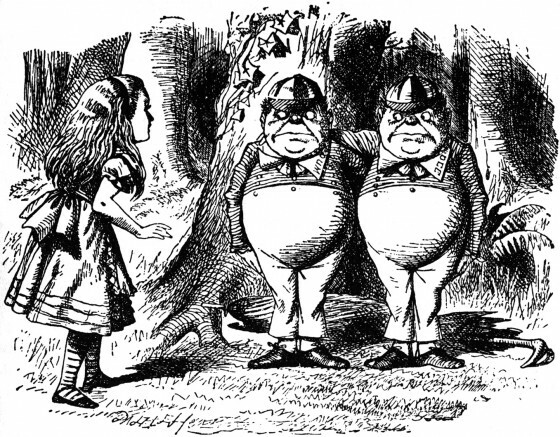 Actually, the reviewers appreciated more the illustrations (by John Tenniel) than the story itself. That was 1866. I was recently doing some research work for a text I’m writing these days and accidentally ended up on a forum. The post that got me there had collected a series of photos from an abandoned ex-gulag place in the far away Russia. Luckily, before I closed the window, I saw the title of the website.